As DNA tests for ancestry explode in popularity, a fundamental problem remains: The tests deliver more detailed results for people of European descent, as evidenced by the ethnicities and data that major DNA testing companies represent. While this bias should, theoretically, abate as more people take the test and add their DNA data to the mix, the companies have some work to do before their kits can work reasonably well on a worldwide population. The risk for bias in DNA tests starts with the databases used by the companies. 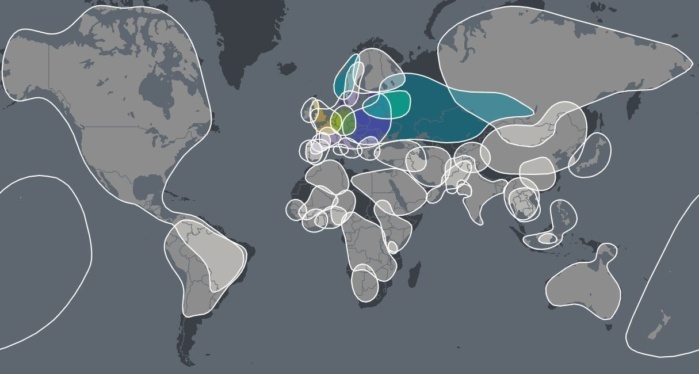 AncestryDNA, for instance, bases the ethnicity estimate in its test upon a reference panel sourced from the DNA of 16,638 people representing 43 different populations. The people in the reference panel are screened to ensure they represent a certain ethnicity strongly—“people with a long family history in one place or within one group,” the company explains. The screening involves controls, such as removing close relatives, to avoid skewing the ethnicity profile. 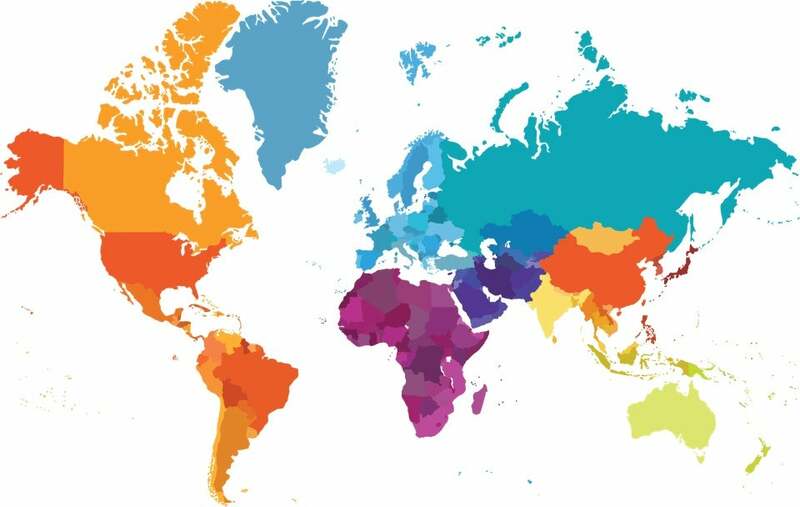 Because DNA tests like AncestryDNA and 23andMe were at first available only in the United States, however, and have expanded mostly to European countries or former European colonies, the customer base continues to be fairly homogeneous. ISOGG estimates that four-fifths of the people who have taken DNA tests are U.S. citizens, meaning their data reflects a population with majority European ancestry. Now that you know how the data for these DNA tests is gathered, the ethnicity breakdowns among the tests are no surprise. All the major test companies’ data skews toward people of European descent. 23andMe, the world’s second-most popular DNA test, became more representative of non-European ethnicities earlier this year after it added regions for Asia and Africa. The company has tested the DNA of more than 5 million people. Of the ethnicities it represents in the Ancestry Composition panel if you take the test, 52 of 171, or 30 percent, are European. AncestryDNA also has a disproportionately higher amount of reference samples from people of European heritage. Of the 16,636 samples AncestryDNA uses, more than 65 percent come from people of European ancestry. 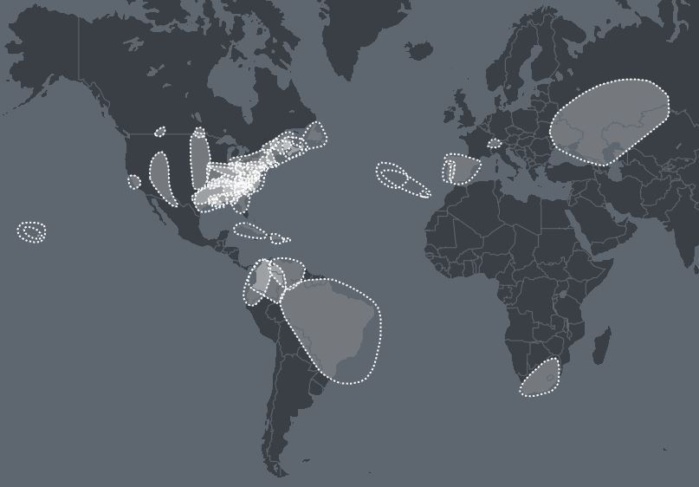 In the case of AncestryDNA, many of these regions include European migrations into America. AncestryDNA’s Europe category lists 173 ethnic regions for European settlements in America. The test does something similar for African Americans, but only 24 of the 33 regions in its Africa category track the lineage of Africans forced into slavery. When asked about how DNA tests are less detailed for non-European people, an AncestryDNA spokesperson told PCWorld that the company plans for its test to include more than 500 regions by early 2019, with a particular focus on African American and Hispanic communities. 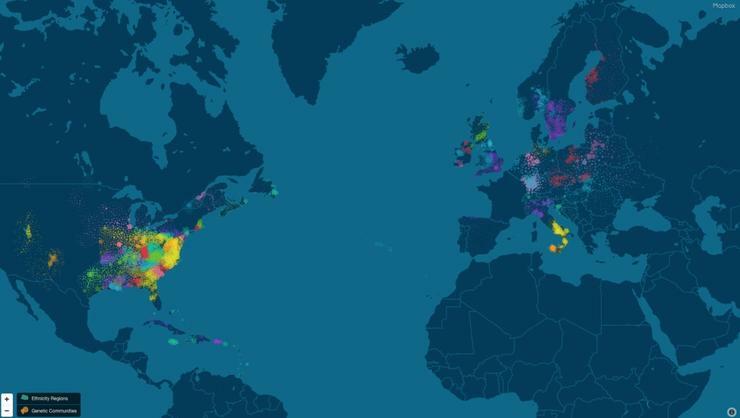 To improve its test, AncestryDNA is gathering more DNA reference samples from around the world, updating its algorithms, and adding and updating the genetic markers of diverse global populations.